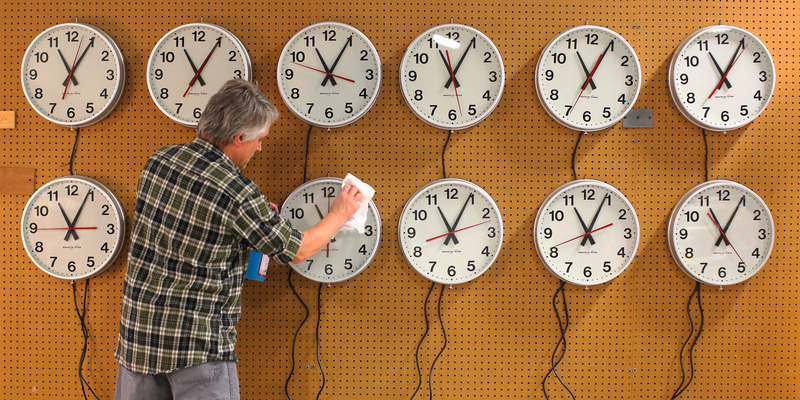 Facebook has revealed the “flick,” a unit of time equivalent to precisely one 705,600,000th of a second. It’s meant to be useful to special effects artists and anybody else working in film or virtual reality — “flicks” cleanly divide each frame in a movie, TV show, or video game in an easy-to-read, easy-to-use number. Facebook has invented a new unit of time: The “flick,” equivalent to precisely one 705,600,000th of a second — larger than a nanosecond, and smaller than a microsecond. It’s short for “frame tick,” hinting at its cinematic origins, writes original inventor Christopher Horvath on GitHub.